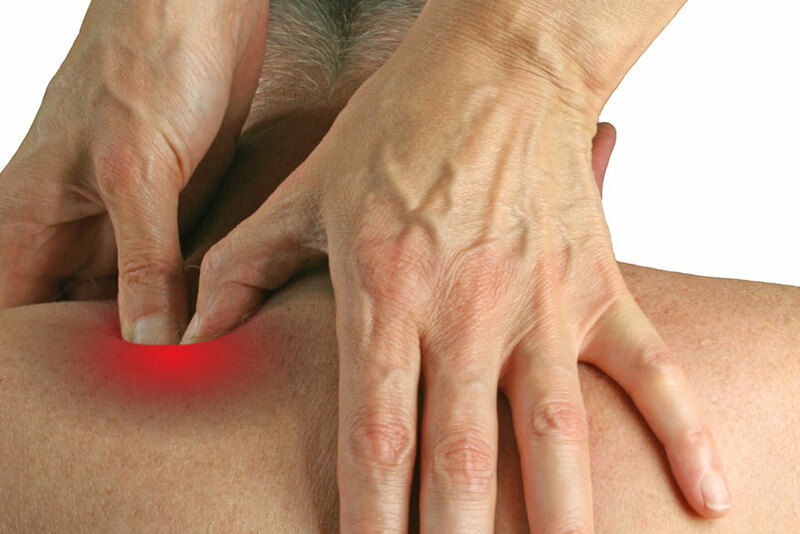 Trigger point therapy can be used to remedy a variety of conditions including sports injuries, carpal tunnel syndrome, arthritis, tendonitis and even neck and jaw pain and headaches. But apart from pain relief, trigger point therapy, Melbourne residents ought to know, offers plenty of other benefits including improved flexibility and circulation as well as reduction of stiffness and muscle tension. But what exactly are trigger points? Put simply, trigger points are parts of muscles which are in a constant state of contraction. They are usually situated at the middle of muscle fibres and are characterised by the grouping of sarcomeres. Trigger points can cause people a great deal of pain. However, they cannot be easily detected. In addition to this, trigger points cause pain in another location of the body. Trigger points can also restrict a person’s range of motion and even his posture. Typically, they cause numbness, a tingling or burning sensation. In some instances, trigger points may cause dizziness. Trigger points can be created by a variety of causes. This can range from direct trauma, repetitive movements and heavy exertion like lifting heavy objects improperly. Other causes include inadequate nutrition, stress, infections and even hormonal imbalance. A trained and experienced trigger point therapist can confirm the presence of trigger points by applying pressure on a suspected area. If the pain that you regularly experience is replicated once this is done, then you actually have trigger points. Alternatively, the therapist can test your range of motion. The therapist will ask you to do specific postures, taking note of which positions you have limited range of motion in. He can also look into your medical history and see how past events could have contributed to the creation of trigger points. In treating trigger points, your therapist will apply direct pressure on it. Afterwards, that muscle will be “re-trained” so that the pain will not come back. This is done through stretching and other techniques. Note that trigger point massage is different from acupressure which operates upon the principle of activating specific areas in the body to boost the flow of energy and eliminate those that block its path. When a therapist works on a trigger point, he is looking for a particular area which causes pain in the patient. Because trigger points can be deceptive, you should consider undergoing trigger point massage to remedy pain that has been nagging you for an extended period of time and has not been remedied by other forms of treatment.